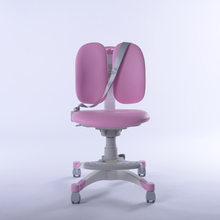 1,Load-bearing brake wheels: different braking effect can be achieved according to different load-bearing weight. 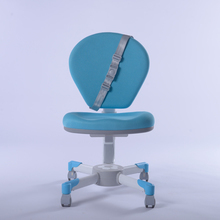 2,Safty belt : Help children keep correct sitting posture ,protect children’s eyes, keep away from myopia and humpback . 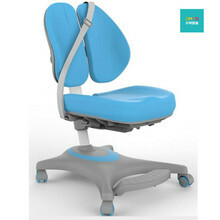 3,Seatboard: it looks like a saddle, its curve matches perfectly to hip curve . 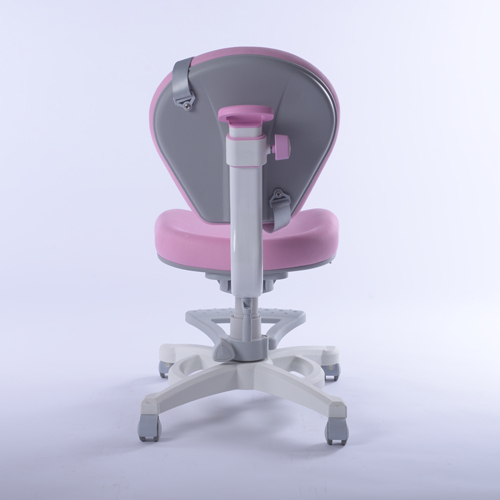 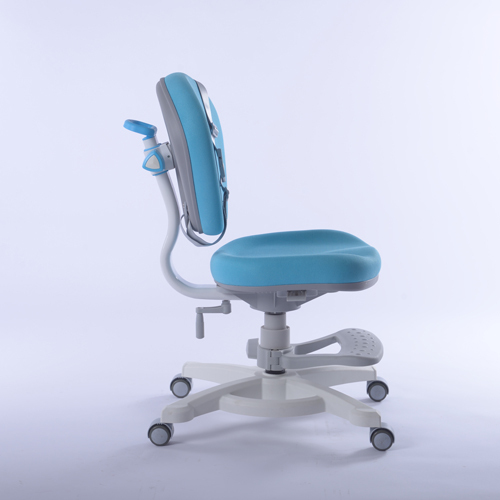 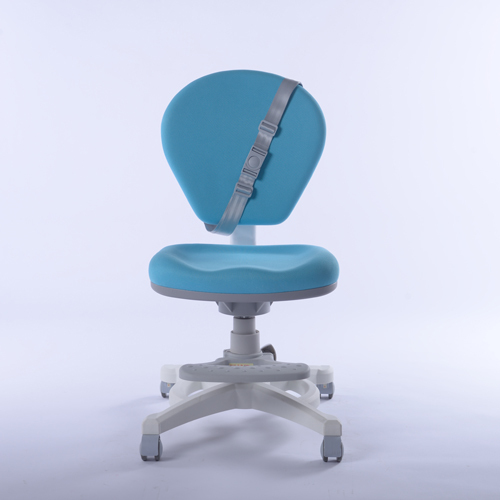 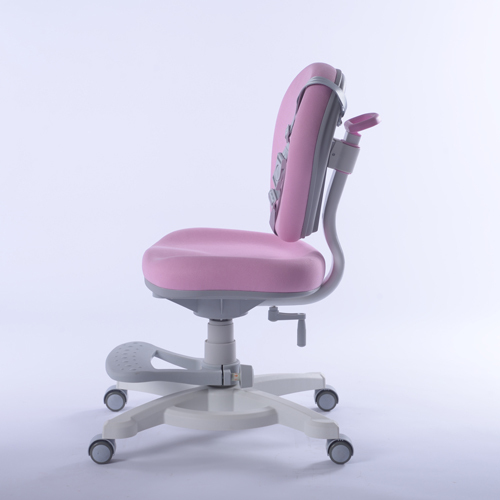 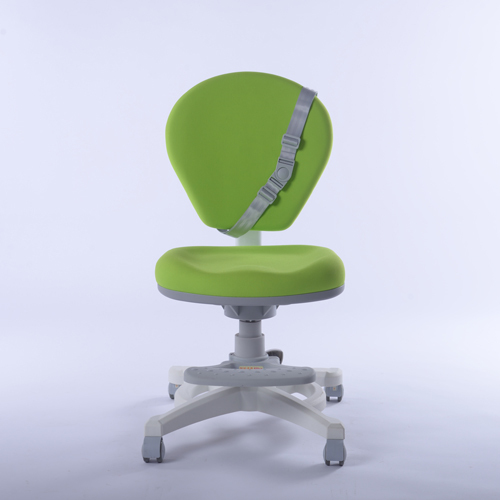 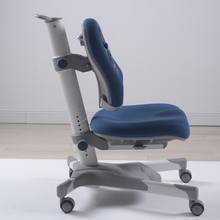 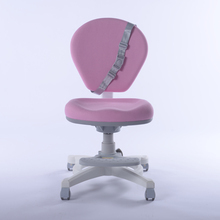 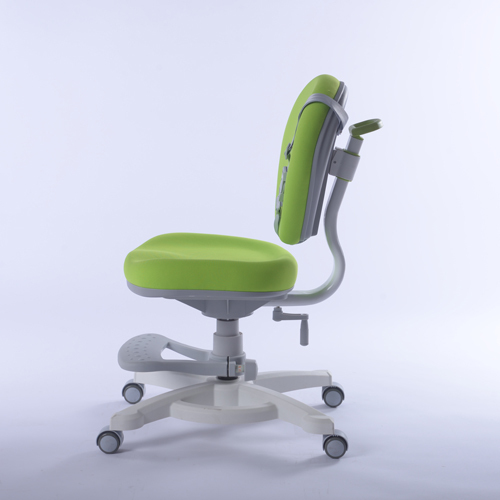 4,Backrest: Adjustable backrest help to relax people and alleviating stress . 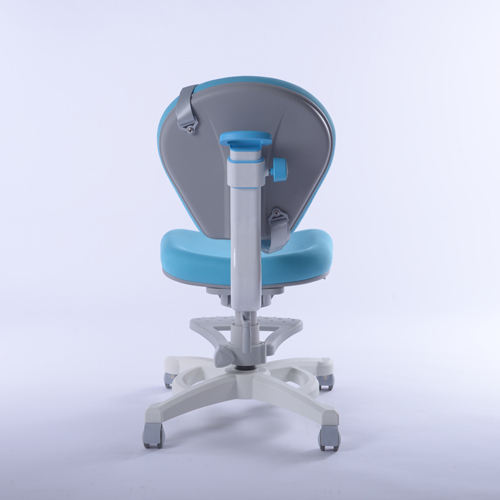 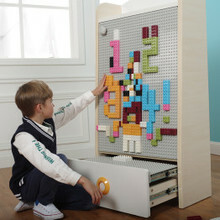 GMYD Children Furniture Technology Co.,Ltd is engaged in children study desk and ergonomic study chair for 16 years, 38 patented technology and over 500000 sets of production capacity, GMYD have 1500 exclusive stores all over the world, The more you know about children study desk and chair, the more you trust in GMYD.